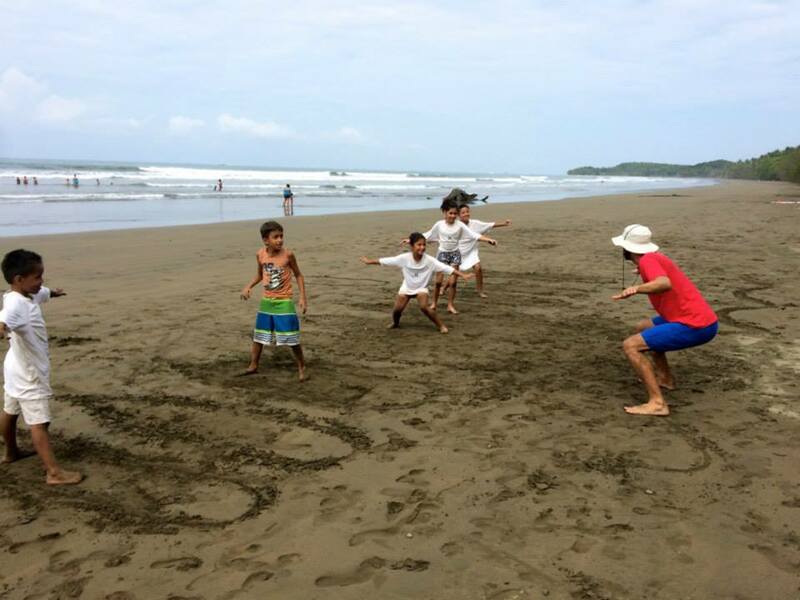 While we continue to work in Bahia Ballena, we want to make sure you are aware of what some of our community supporters are up to. They make a difference and we want to give back to those who are also making a difference around the world. Have you ever thought about your actions and the impact those actions have, not only on you and your immediate surroundings, but further downstream? 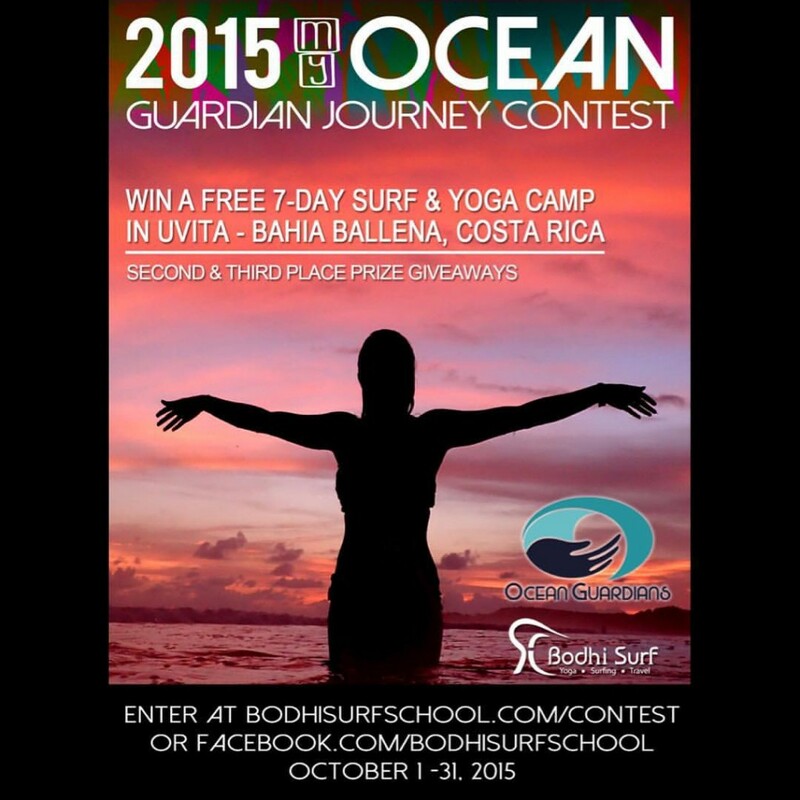 Three years ago, our friends and colleagues at Bodhi Surf created the My Ocean Guardian Journey Contest as a way to recognize and give back to individuals who do something in their lives to protect Mother Nature and our magnificent oceans. In addition to this contest and commitment to recognize individuals actions to protect our oceans, Bodhi Surf has also developed the Traveler’s Philanthropy Program as a way to help the local community non-profits continue to do their great work. Bodhi Surf has allocated a percentage of revenue from each of their guests to three local organizations in the community: Geoporter, Forjando Alas and Keto. At the end of each stay, their guests are given the opportunity to decide where they would like their “share” of the Bodhi Surf donation to go. Many of the Bodhi Surf guests even decide to donate a bit more to these local non-profits. The Traveler’s Philanthropy Program enables these organizations to move ahead with their projects and even collaborate on other projects that they might not otherwise be able to do. In future blog posts, we will fill you in on how these funds have enabled Geoporter to work with young students in the after school program Forjando Alas. So, take the pledge this October and become an Ocean Guardian by committing to implement a few of the ten concrete actions that anyone of us can take everyday to reduce our environmental impact. 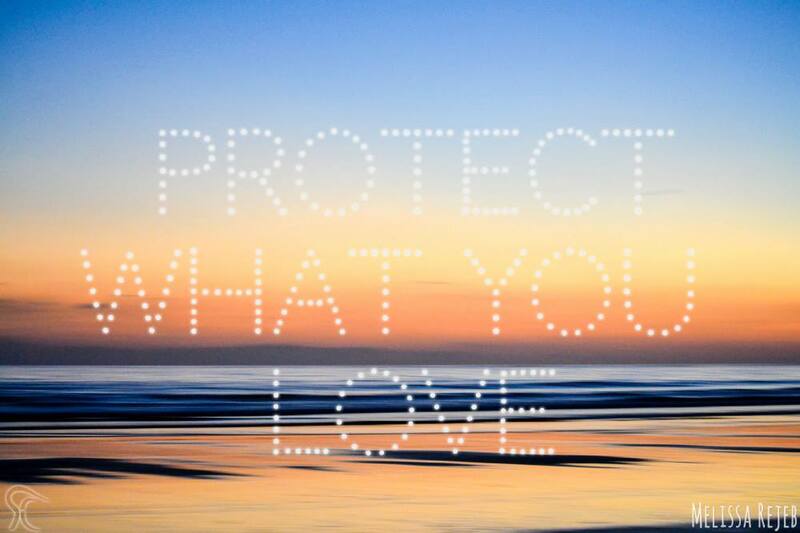 Once you’ve signed the pledge, enter the 3rd Annual My Ocean Guardian Journey Contest to share your simple actions that help protect our environment and oceans. Anyone can make a difference. Here’s an opportunity to be recognized and rewarded for your actions! This entry was posted in community, Events and tagged Bodhi Surf, My Ocean Guardian Journey Contest, Ocean Guardian, Traveler's Philanthropy by geoporter. Bookmark the permalink.